Tow Truck Adelaide & South Australia-wide. Reliable. Experienced. 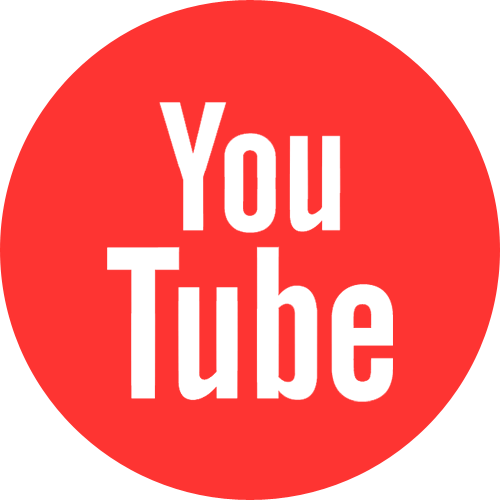 ANYTIME – ANYWHERE. 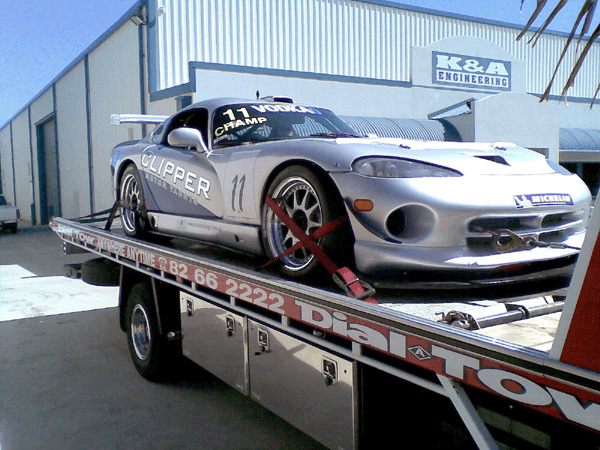 Reliable Adelaide Towing Service ANYWHERE… ANYTIME. 30 years sending our tow trucks to rescue tow breakdowns and wrecks. We’ve gotten really good at it. Our fleet is huge – over 60 tow trucks to handle your car, your 4WD, your truck or van (all sizes and weights), your motorbike, your caravan – you name it, we will tow it! 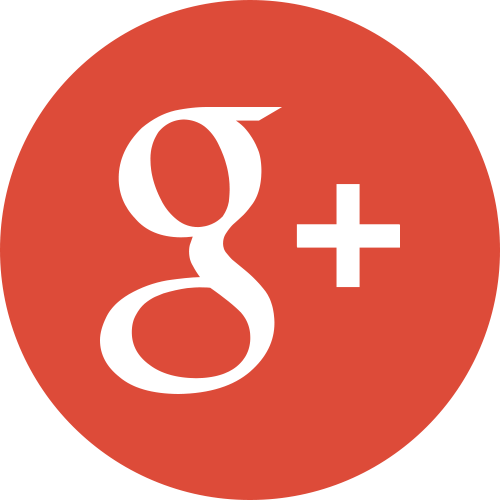 Our focus is Rapid Response for our tow truck service. That means getting to you within 30 minutes in the Adelaide metro. We are an expanding towing company, covering metropolitan Adelaide, Adelaide Hills, country, remote and rural South Australia. 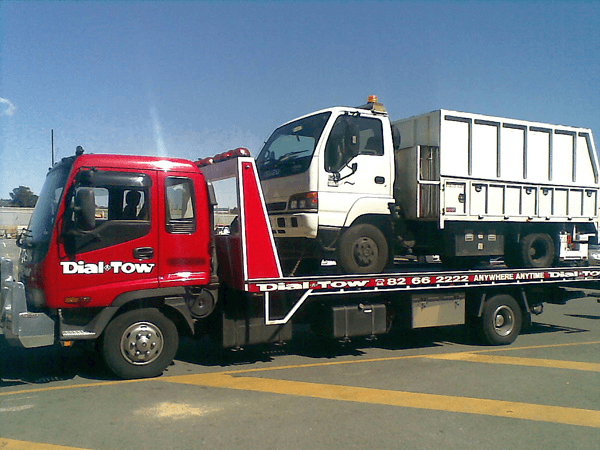 Dial-a-Tow provides service to many remote and regional areas, for example – Port Augusta, Port Wakefield, Eyre Peninsula, Kangaroo Island, Mount Gambier, Coober Pedy, Port Lincoln, Keith and many more. No matter what town, suburb or time of day, Dial-a-Tow can be relied on to do the job. Our large fleet of trucks is on call 24 hours a day, 7 days a week, and caters to your every need in any towing situation. Dial-a-Tow takes advantage of the latest technology to offer efficient and convenient services. State-of-the-art GPS tracking systems are installed in all trucks. With our rapid response units, we can cover all of Adelaide, and a vast majority of South Australia, in all towing and emergency situations. We will get a truck or rapid response unit to you in under thirty minutes in normal circumstances in Adelaide metro area. 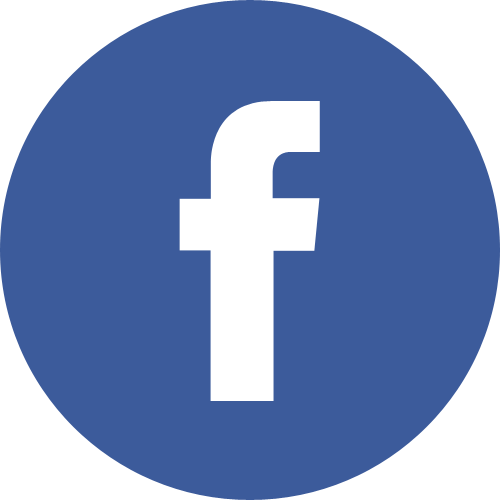 With competitive prices and excellent customer service, it’s no wonder that Dial-a-Tow is one of the largest towing and roadside assist service providers in South Australia. Dial-a-Tow also caters to private and trade towing, besides insurance work. 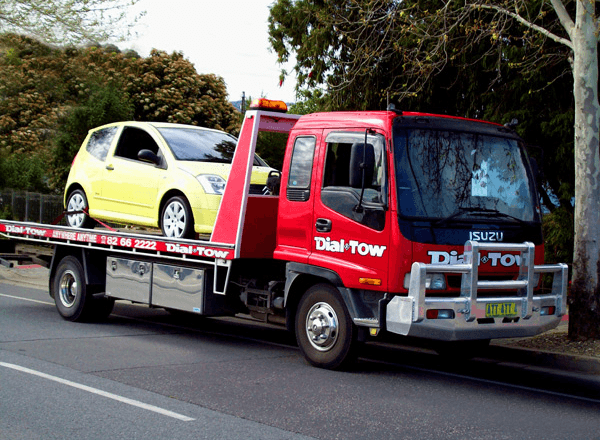 No matter what your needs – Dial-a-Tow Australia is the towing service for you. Clean tow trucks, polite and efficient service from highly experienced, carefully chosen tow truck operators. We will move more than your car, UTE, van or caravan – we also move machinery, earth moving equipment, farm machinery, tractors and forklifts (up to 4 tonnes). Your broken down family car, or immobilized vehicles and all wrecks, quickly and cheaply towed or transported on tilt trucks. European luxury cars (BMW, Mercedes, Audi, Jeep, VW, Jaguar, Porsche and other luxury cars) get superior towing service. Whether it’s earth-moving equipment, caravans, trucks or a boat, Dial-a-Tow has the equipment to shift your vehicle from point A to point B.